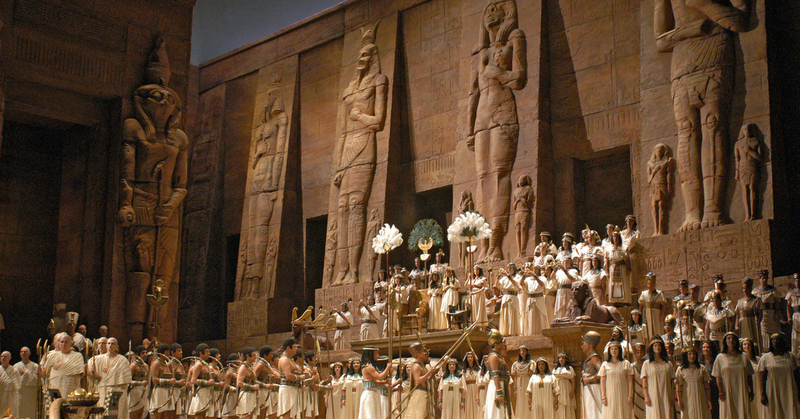 Superstar soprano Anna Netrebko makes her Met Opera debut as Aida in the 30th Anniversary revival of this monumental production. 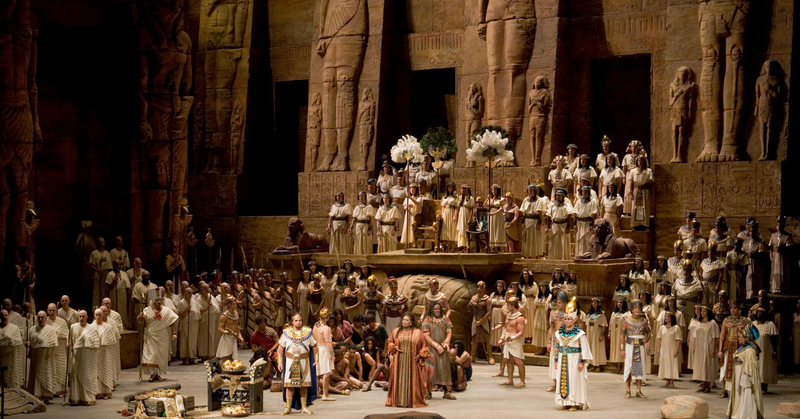 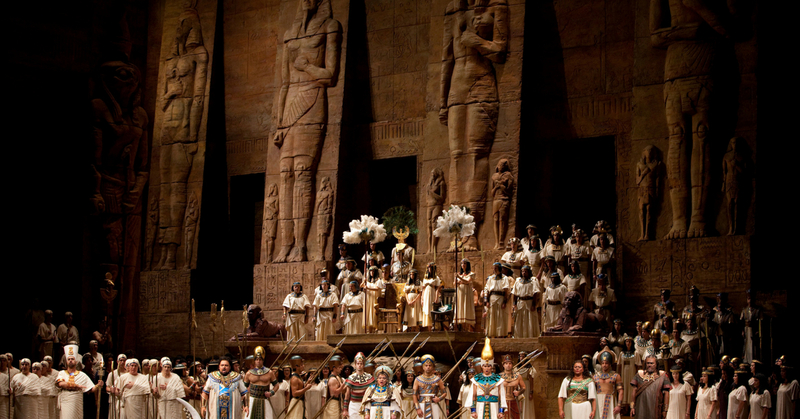 Verdi’s drama is set in Ancient Egypt, where the Ethiopian Aida lives a life of slavery. 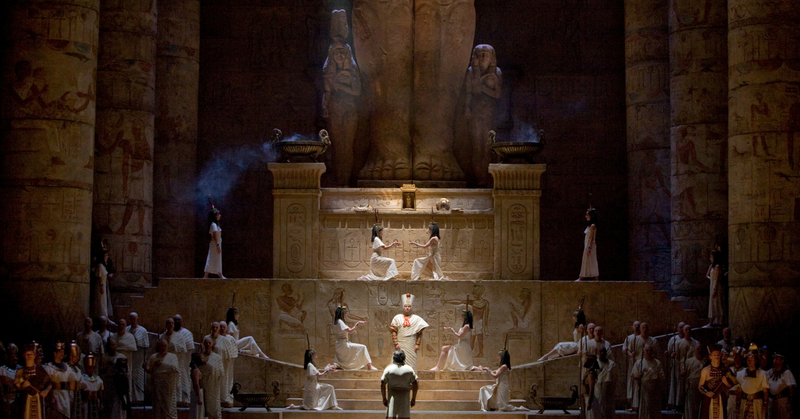 She and the Egyptian warrior Radamès (tenor Aleksandrs Antonenko), have fallen in love, although the princess Amneris (mezzo-soprano Anita Rachvelishvil) is an implacable rival for Radamès’s affections. 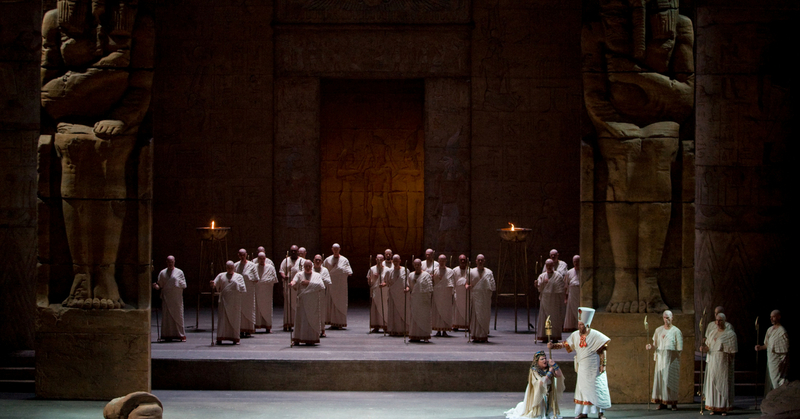 When Radamès goes into battle, he unwittingly captures Aida’s father as a prisoner of war. 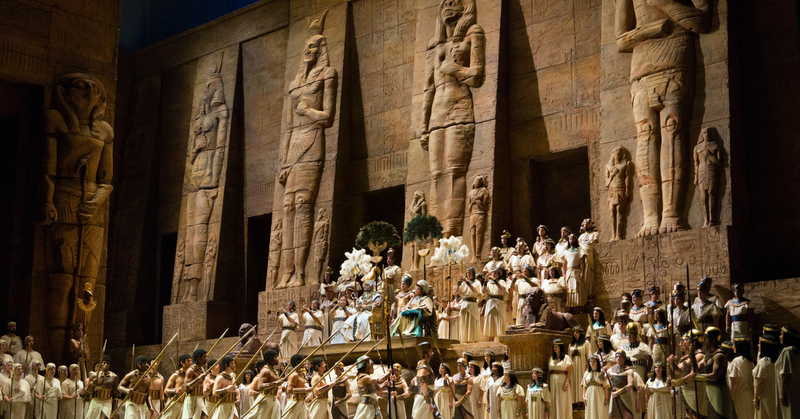 As Aida and Radamès face impossible choices between patriotism, passion, and paternal bonds, the stage is set for tragedy. 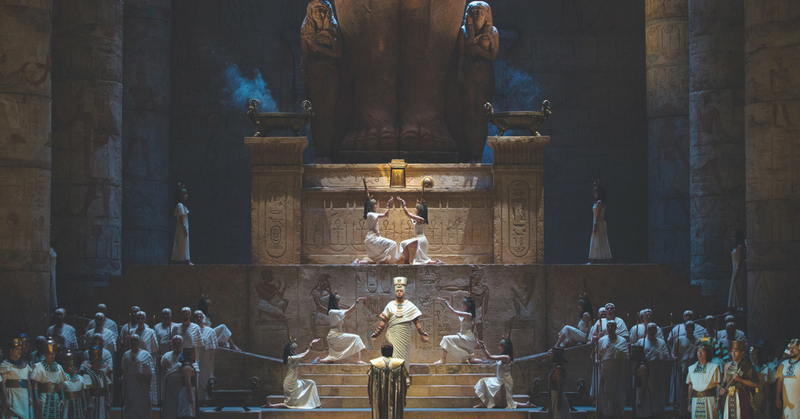 Captured live on stage in New York and featuring heart-stopping music and spectacular set pieces, including the famous Triumphal March, Verdi’s towering masterpiece opens the new Met Opera season on Riverside’s big screen with a bang! 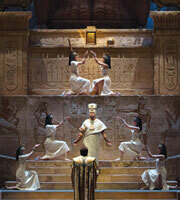 Buy a 3 pack, 5 pack or 10 pack of Met Opera films and save!